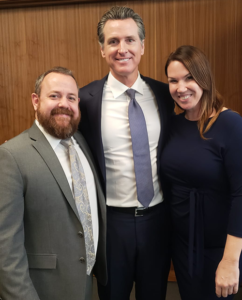 We have been advocating to end the death penalty for many years to avoid executing the innocent, and we couldn’t be more excited that Governor Gavin Newsom will be halting all executions under his watch! The executive order, which the Governor is expected to sign on March 13, 2019, will stop any additional death sentences from being carried out during his tenure. 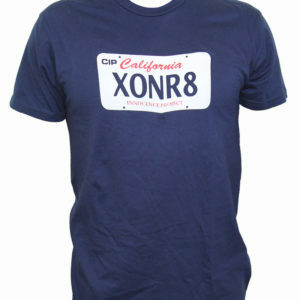 – Since 1973, 164 individuals sentenced to death in the U.S. were later found to be innocent and exonerated. Five of them were Californians. 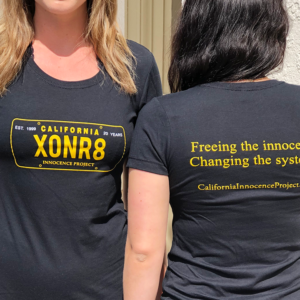 – Two of our innocent clients — Reggie Cole and Marilyn Mulero — faced the death penalty at one point during their wrongful incarceration. 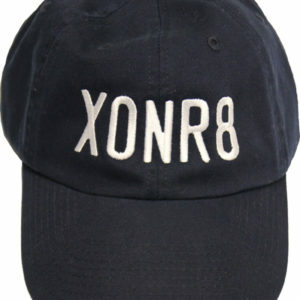 Reggie was freed in 2010. Marilyn remains in prison for a crime she didn’t commit. 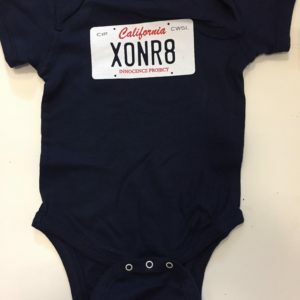 – Conservative estimates suggest as many as 4% of people on death row are innocent, meaning at least 29 of California’s 737 individuals awaiting execution are innocent. 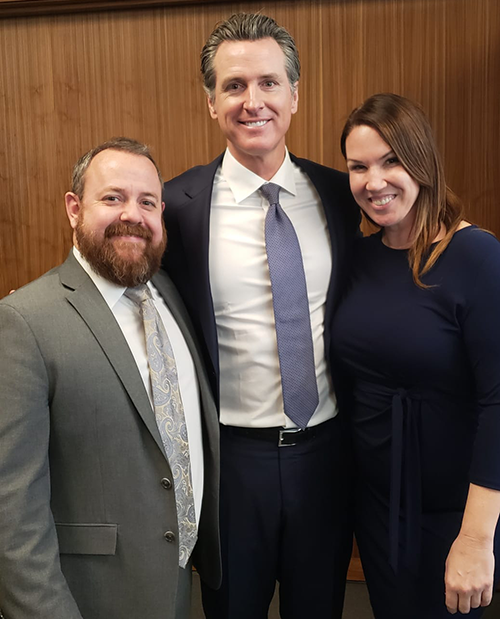 Our Associate Director Alex Simpson, and External Relations Administrator Jasmin Harris, met Gavin Newsom in the State Capitol after his announcement. 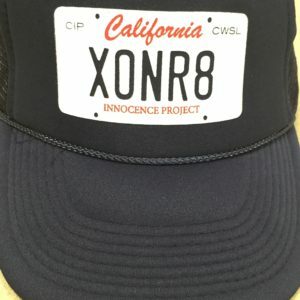 The Governor’s moratorium is a huge step forward for the innocence movement in California. 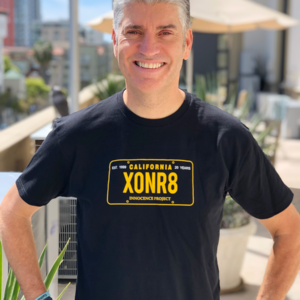 We hope leaders across the nation are inspired to take similar action to prevent even more innocent individuals from execution! 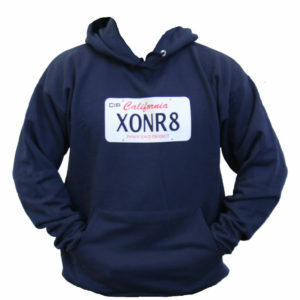 Read more about the issues with the death penalty and wrongful convictions here. 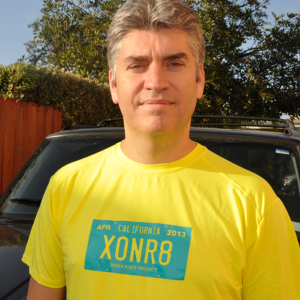 Your support helps us advocate for reforms that positively impact the wrongly convicted. 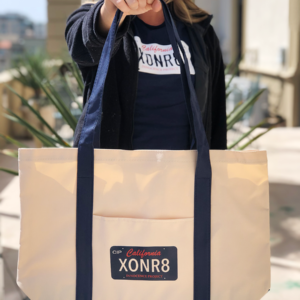 Will you help us free the innocent and change the system by giving $20 today?